Home » Art » Eheads » Gold medal » History » Music » What is the famous painting of Juan Luna also song with Eheads? » What is the famous painting of Juan Luna also a song of Eraserheads? 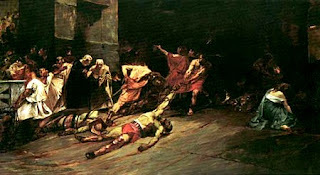 What is the famous painting of Juan Luna also a song of Eraserheads?